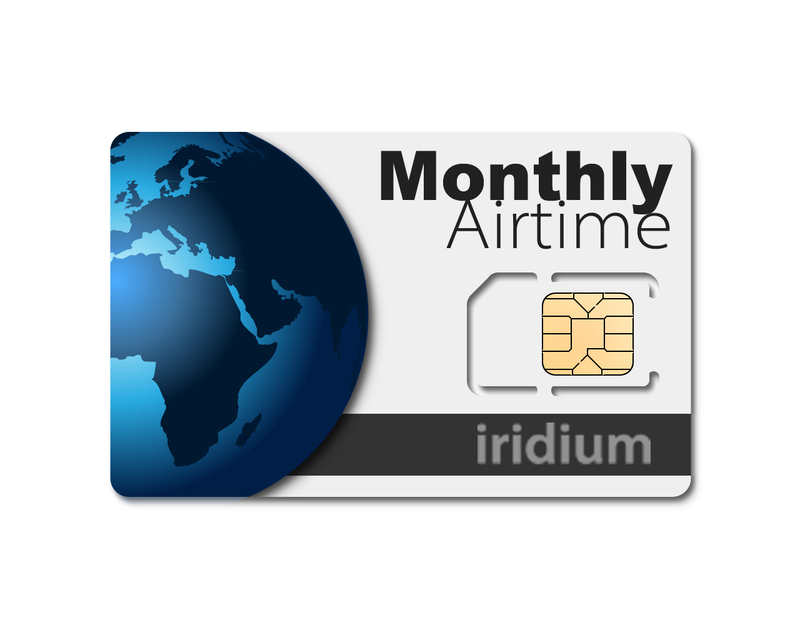 To activate your InReach device, you need a data plan to connect to the Iridium satellite network. The billing takes place monthly in advance via SEPA direct debit or by credit card. Overage charges (exceeding the free volume) is subsequently billed. Including Globalmail: true 2-way email address for your InReach, turns it into a global office tool, including automatic forwarding from your usual email address. TripShare / TripView: Individual live tracking pages with statistics, AGL (height above ground) and much more. 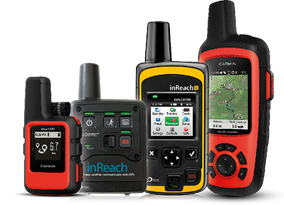 includes all inreach.garmin.com Services too! 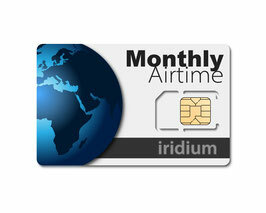 For use in Russia registration necessary on Iridium-Russia.com. Usage in India not officially allowed, but technically possible. Germany-Cologne / Bonn: Within a radius of 50 km around the Max Planck Institute for Radio Astronomy, satellite communication is not possible due to instructions by the Federal Network Agency. No standby fee - simply put the device in standby mode when not in use. MapShare / EarthMate App inkl. inkl. inkl. inkl. GlobalMail / TripShare inkl. inkl. inkl. inkl. Annual fee for all tariffs € 79 / US$ 79 including activation and setup. The term is extended automatically until an end date has been set on this page. ** Fares are not suitable for shipping and other 24-hour activities. Order to activate ProteGear Tariffs Tracking 2018. Data plan with possibility to change - per accounting period (7 or 30 days). (Downgrade Eur 29). Annual fee Eur 79. Unused units will not be transferred to the next period. At order only the 1st month is being charged. A SEPA direct debit or credit card will be used for the annual fee, follow-up months and any overdraft fees, please indicate the IBAN and BIC or credit card details at the end of the ordering process. A change from existing ProteGear contracts please make here! After ordering please do not log in on inreach.garmin.com, you will automatically receive an access by email. Data protection policy for all InReach Services can be found here.